Why to Buy at The Way Urban Towns in Mississauga? The Project is located just moments from the corner of Erin Mills Parkway and The Collegeway, The Way Urban Towns is situated near all amenities and ample Greenpeace. Steps away, you’ll find Mississauga’s top lifestyle amenities, including popular restaurants, stores, shopping malls, schools, colleges, UTM, golf course, parks and more. 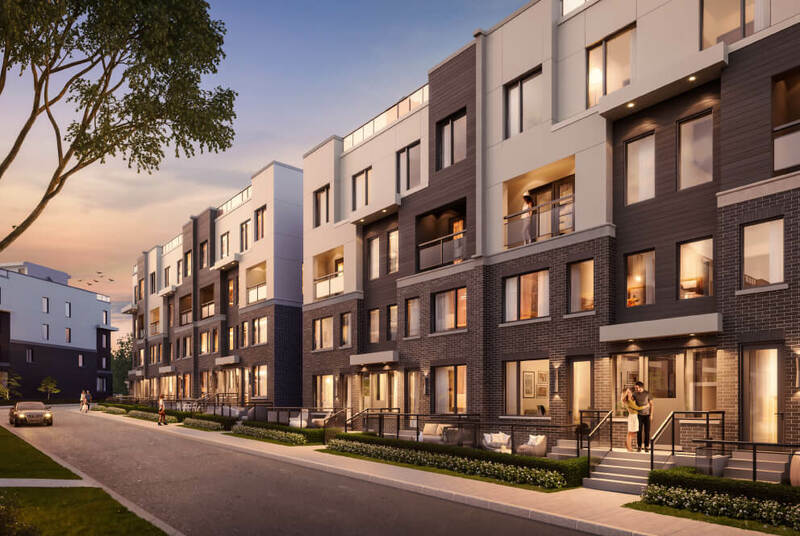 Commuters will love the easy access to Erindale GO Station, and those staying closer to home will love that they can walk to schools, shops, parks and restaurants nearby. Highly accessible, Hwy 403 runs minutes far while the Queen Elizabeth Way is also just a few minutes drive away. Few minutes drive away to the waterfront and vast Greenpeace. Very close to the University of Toronto Mississauga Campus. Avail this fantastic opportunity to book at platinum prices and special incentives. From 988 sq. ft. To 1344 sq. ft.